Thinking about the elements of space after a recent lecture I went to that pretty much blew my mind. 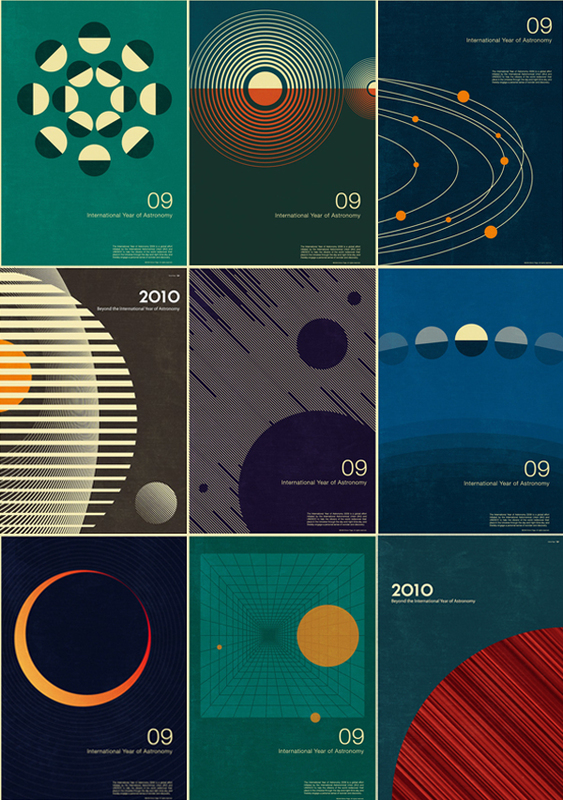 These graphic Astronomy poster prints by Simon C Page are brilliant. You can find these and more in his shop. What was the lecture? Our house is going through an astronomy phase right now and I am loving these. Any more? These are great. I'm buying one!! !